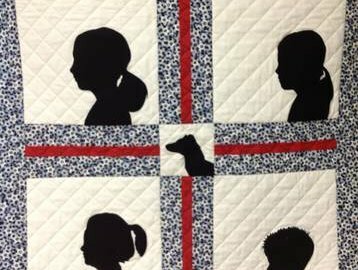 We are working hard to become one of your favorite quilt shops to visit and take classes. Four years, yep four years since we opened and we have grown a lot. Our Batik selection has taken on its own life with a complete wall in Batiks and now they are actually taking up more space. How awesome is that!!! We also carry a large selection of Grunge Fabrics by Moda. Yep, they have made it to the peoples favorite!! 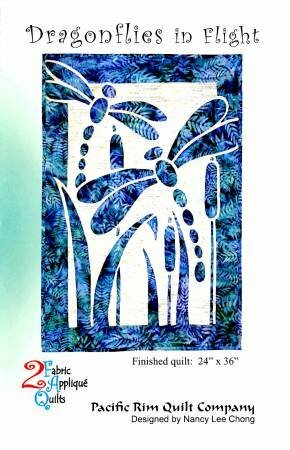 You will find on the Quilting page that I have a large selection of design patterns and I have several favorites for you to choose from. This is only a sampling of the designs we have available, however they do give you a basic idea for pricing. 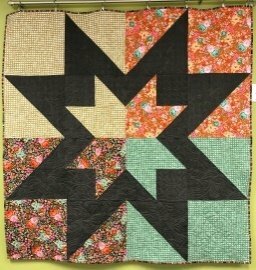 I do not provide digitize design patterns for long arm quilters. Although, I do hold classes in this area from very qualified Statler Stitcher Certified Instructors. We have 11 sewing stations that can accommodate 16 sewing students, a cutting station and ironing station for your convenience in TWO store fronts now. This is a great place to bring a friend, take a class or schedule a mini retreat. Do join us on Facebook!!! !